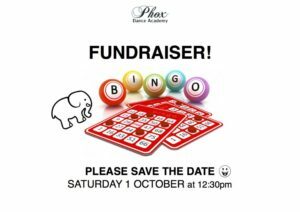 Join us for a fun afernoon of White Elephant Bingo in aid of our ‘Fans for Fans’ Fundraising Campaign. *We kindly request a donation of any goods you may have lying around unused at home, for the White Elephant prize table. Cash bar and food stall available, so please come hungry!